Tomorrow is the deadline to register to vote in the May 4 Municipal Elections. Potential voters who have not registered, or registered voters who need to change their address or name, need to fill out a voter registration form and return it to the elections office in their county. 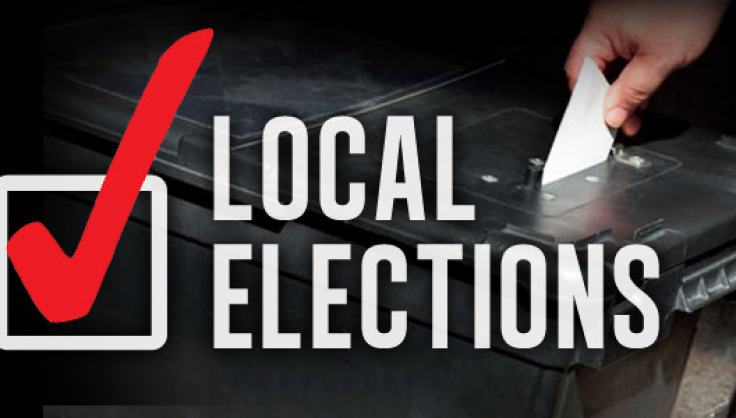 At stake are city councils, school boards, hospital boards, and in some locations special referendums are being held.